Although it is still a while until Christmas I have been getting my gifts together. 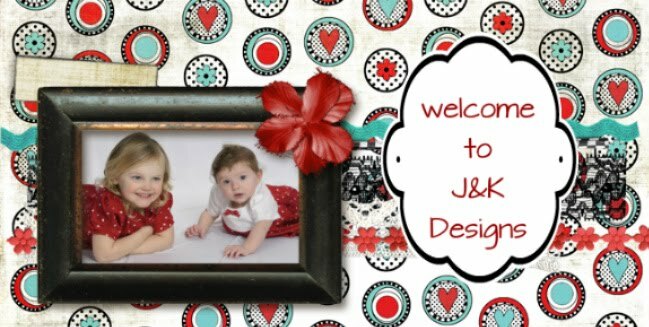 I am usually very very late but decided this year to get on the ball =) We are having all of our family and a special friend with us this year so it is going to be a wonderful time and I wanted to be organized. I want to be able to spend time with my girls,sons-in-laws and grand daughters. So because of that, I actually have a lot of my gifts ready and even some wrapped. I still have some to hand make but just being a bit ahead makes me really glad. Work has been very busy as it usually is at Christmas time. I always make grand plans for me, my house , my web site and on and on and if I can succeed at 1/3 of them I will be doing well, but I love it anyway. Our "Going Green for Christmas" event has come and gone and was a great . I love creating things for it, to help folks have a greener home and I love being able to spend time with all my friends and customers who help support me in this adventure of business and life. In trying to be green in our home we recycle and try to reduce , reuse everything we can, I hang out laundry to save on energy and I save almost every scrap of fabric that I have left over to keep to use for other projects. I have a stock pile, and try not to toss out anything until I know I cannot use it. My daughter comes home to visit and is able to gather some of the larger scraps to make quilts. 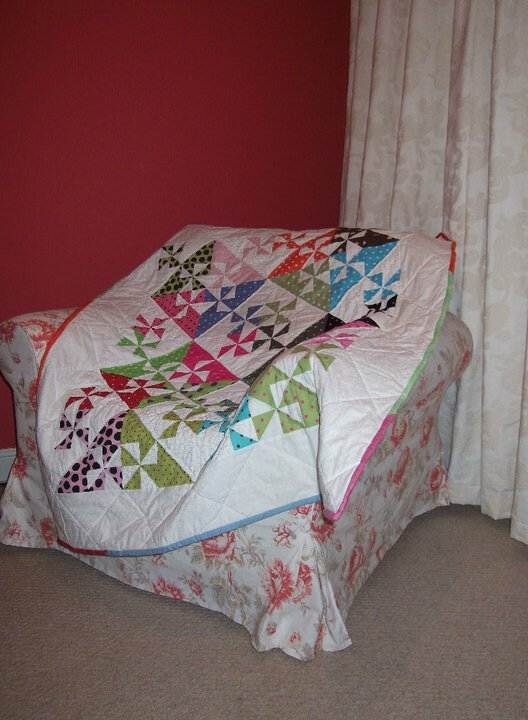 This is my favorite way to see the reuse of something, and being rewarded in seeing a beautiful quilt. I would love it if you check out our new drawing we will be having on our web site this week. 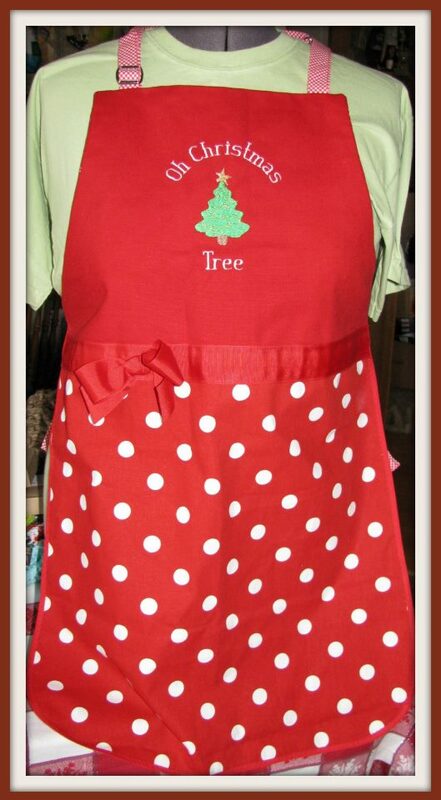 This is a cute Christmas apron that would be great to wear to celebrate your holidays. You don't need to purchase anything and it will be shipped out as soon as the name is drawn (well as soon as the post office opens =) so that you could have it in time for Christmas. You can enter here. Now when you order and we ship your item we will be sending you an invoice by email to save on paper waste. You can print it if you choose or you can save it to your computer. We have also reused boxes provided they are lean & sturdy. It is another step in trying to help our company head in that green direction as much as we can. I hope you all are looking forward to Christmas as well. Even during the hard time we have much to be grateful for. And remember happiness is fleeting but Joy is everlasting !